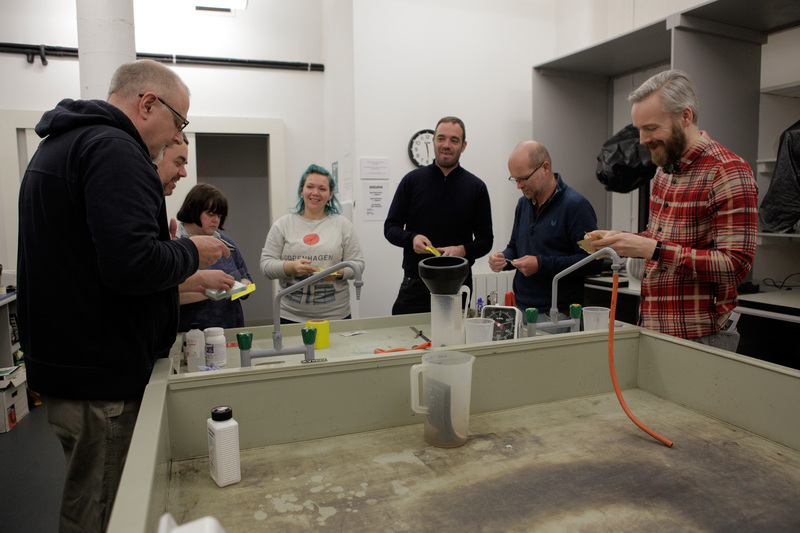 New dates coming soon, please email reception to register details. 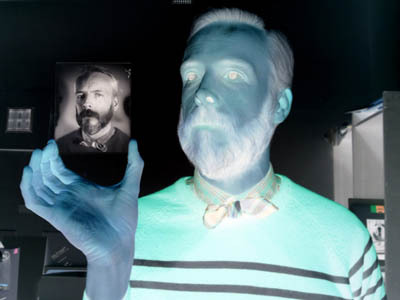 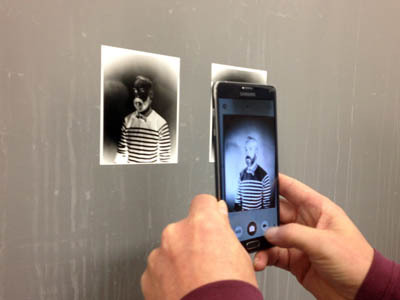 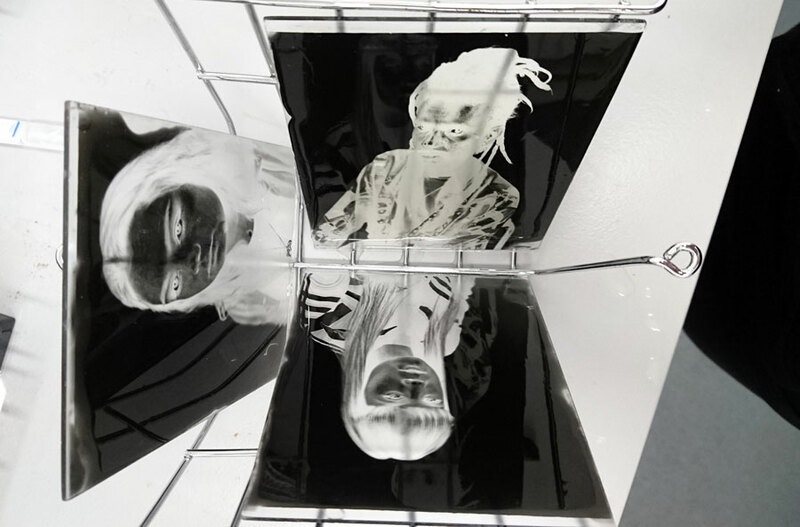 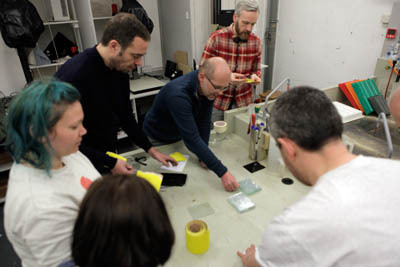 This 2 day dry plate photography class takes you through the full process from cutting and preparing glass, coating with a substrate and coating with liquid emulsion to shoot on large format cameras. 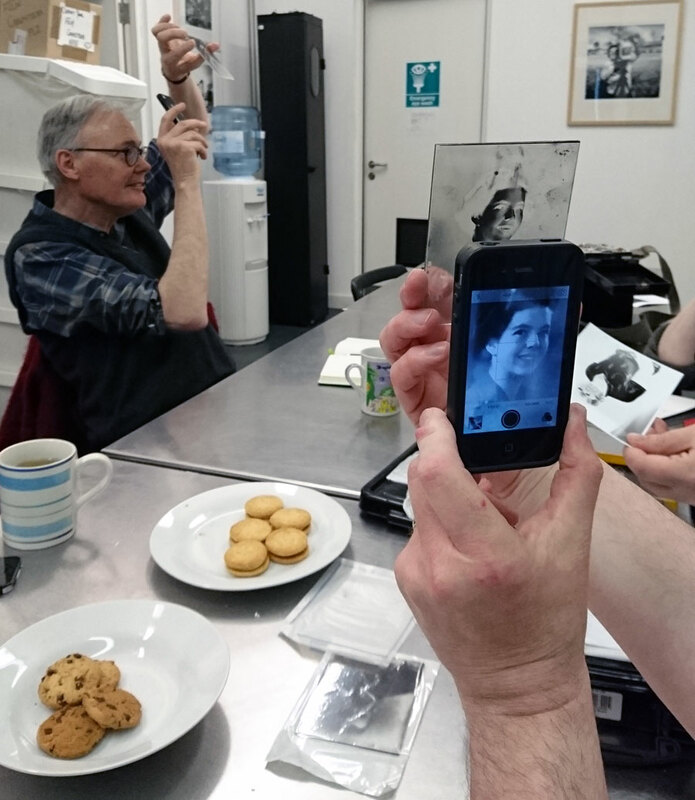 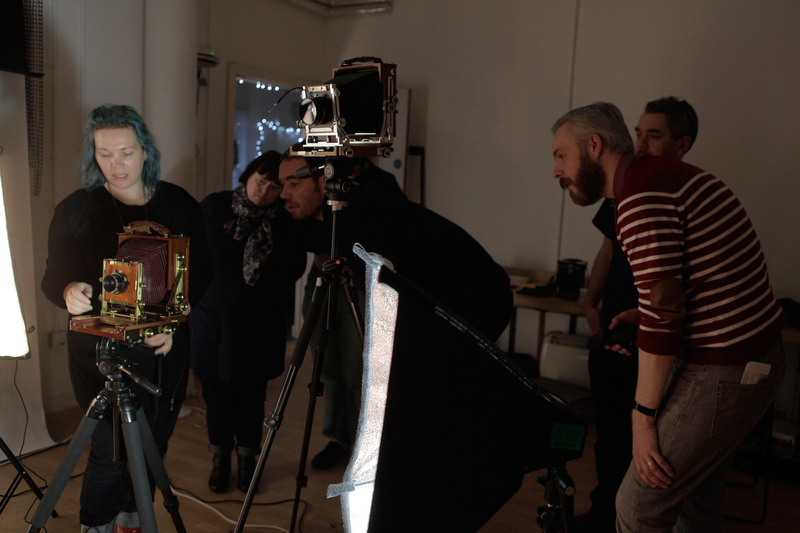 By the end of this two day course you will have cut, coated, shot and developed your own 5x4 glass plate negatives and be able to recreate the process. 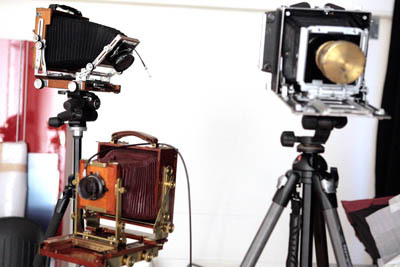 If you have your own large format camera and would like to bring it along to the workshop please let us know in advance. 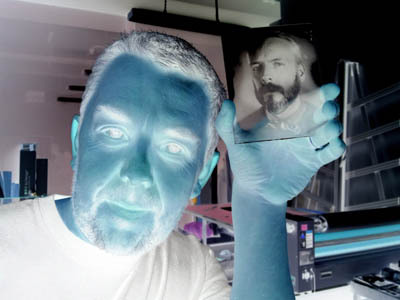 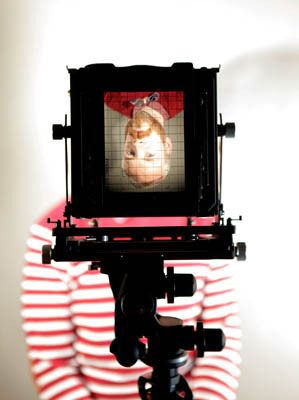 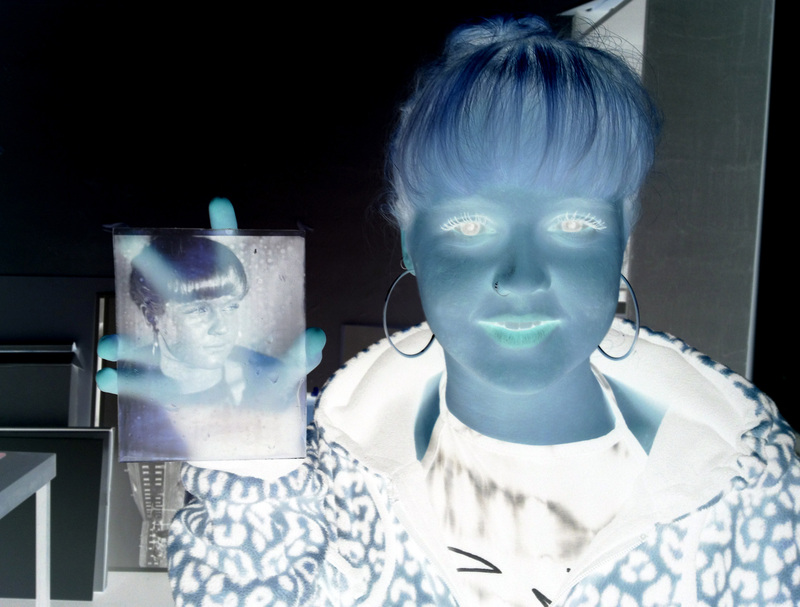 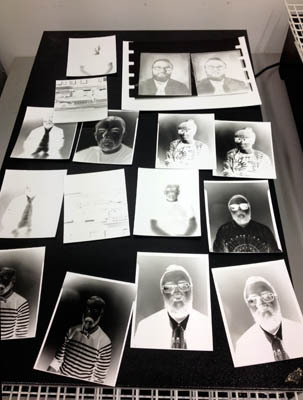 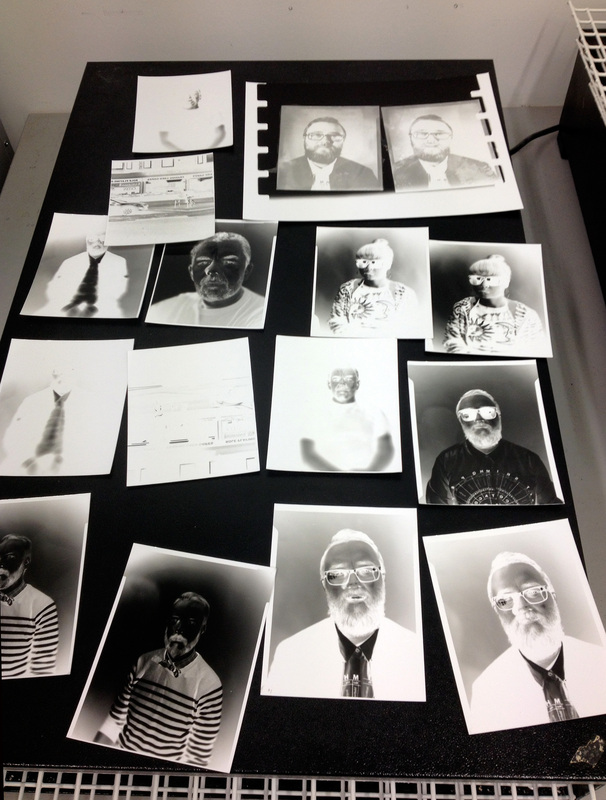 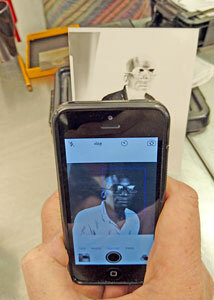 Sunday: 10.30-5.00: shooting on 5x4; paper negs first to get used to using the camera, then glass plates; develop plates. Participants will photograph each other, each participant should make 4-5 plates. 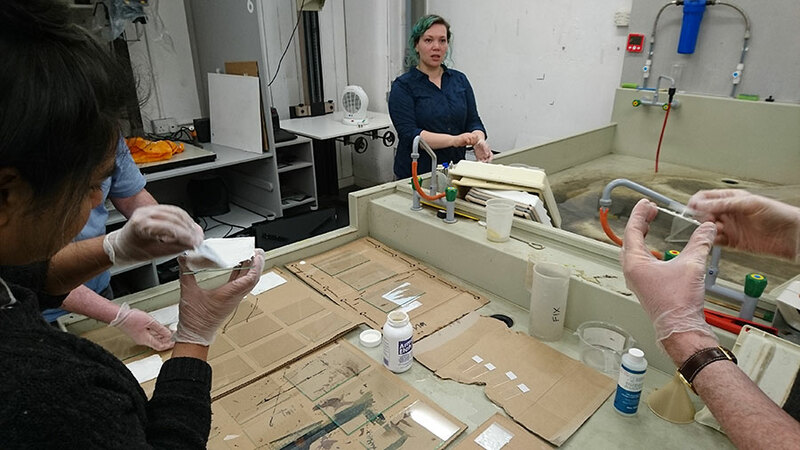 Plates are usually too wet at the end of the day to transport and are posted at a later date to each participant. 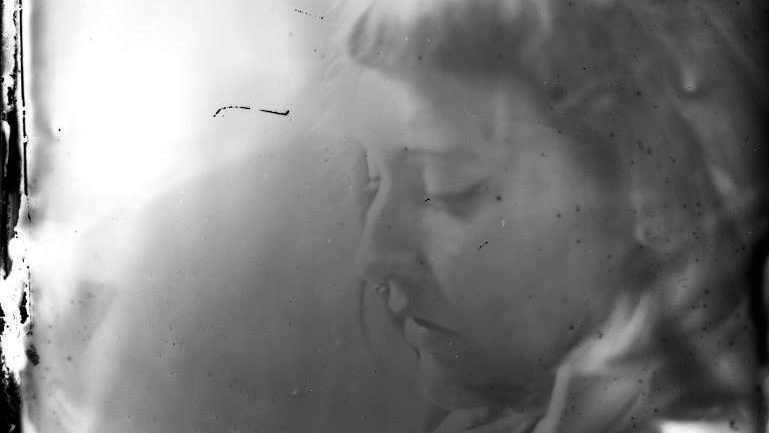 Debbie Adele Cooper is a photographic artist specialising in working with photographic archives, Debbie has painstakingly researched and refined the dry plate process to enable photographers at different experience levels to take part in this historic process.